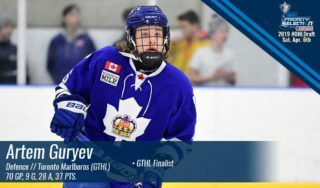 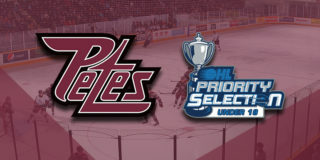 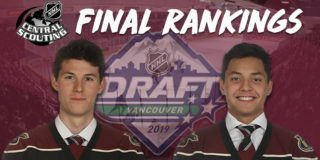 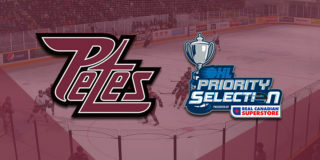 The 2019 OHL Priority Selection takes place on Saturday April 6th beginning at 9:00 am hosted at ontariohockeyleague.com. 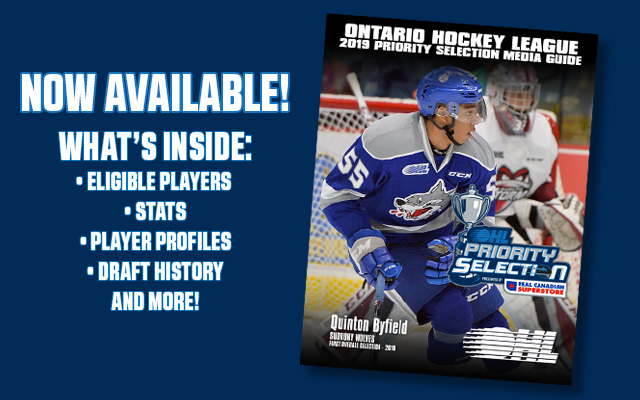 The Priority Selection Preview and Media Guide, which features 2018 first overall pick Quinton Byfield of the Sudbury Wolves on the cover, includes a complete list of players eligible for the draft as well as statistics, player profiles, and individual team draft history. 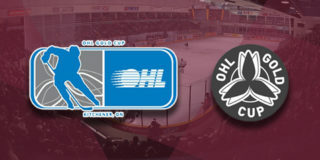 The printable 42-page pdf guide is downloadable and will open in a new window within your internet browser.